Sometimes air conditioners get a bad reputation they don’t deserve. Much of the bad reputation arises from concerns with using a lot of energy to cool the home. This encourages skyrocketing energy bills.With energy from non-renewable sources, the performance of the AC is likely to be hard on the environment by straining natural resources. Other people are worried about hydro-fluorocarbons in AC units. This chemical produces cool air linked to global warming. With everyone becoming more conscious about environmental protection, it pays to invest in an AC unit that promotes green living. Fortunately, there’s a possibility to cool your home without any damage to the environment. 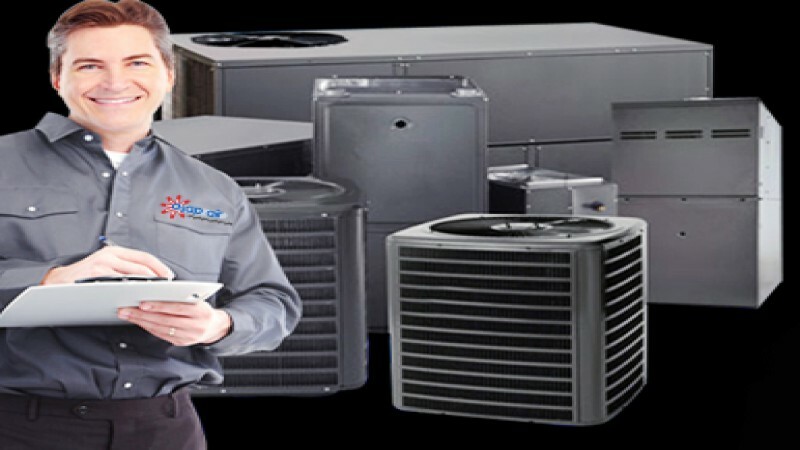 You can find a reliable air conditioner company in Houston to help you find an environmentally friendlier AC unit. This unit will have the appropriate balance between eco-friendliness and better cooling efficiency. You enjoy lower energy bills while playing a part in protecting the environment. Below are some tips to tell an AC unit that will encourage green living in your home. It’s important to read the label on the air conditioner to ensure it will be easier on the environment. The trick is to look at the unit’s energy rating. This label has details regarding how much energy the unit is expected to use when running. It will be easier for you to estimate how much using the unit will cost you. A comparison of various AC units when making a selection is strongly recommended. Perhaps you might land on a unit using about 50 percent less energy than others on the market. This unit will save you a lot in the long run and have less strain on the environment. Getting the biggest AC unit for your home doesn’t guarantee a nice and cool environment. It actually works against your home comfort. Larger units are expensive to run and use unnecessary energy. Alternatively, opting for a smaller unit for a large space will just make it work harder and use more energy. Keep in mind that you won’t enjoy the cool air you expected from your investment. For proper AC sizing, the solution is to call professionals offering AC repairs in Houston. These usually handle installation and service of air conditioners and help you select a unit to meet your requirements. An air conditioner works by compressing heat from the air. Some units have a single stage compressor and work harder to eliminate heat from the air. These AC units with a single compressor waste energy to cool the air and aren’t very efficient. Fortunately, an AC unit with a two-stage compressor adjusts along with outside air temperature. This promotes significant energy saving to cool your home. A unit that uses less energy lowers energy bills and puts less strain on the environment. It’s high time you took the plunge and invested in a programmable thermostat. This encourages energy efficient heating and cooling. A programmable thermostat allows setting temperatures with less energy use for daily use and appropriate temperature for the night. Additionally, consider investing in a smart thermostat. You can manage this on your smartphone to adjust temperatures such as turning down the temperature to avoid using too much energy. modern thermostats are easy to install and are integrated into any AC unit. Running an air conditioner requires regular professional maintenance to keep it in great working condition. Regular service detects any issues that might affect the efficiency of your unit. Poorly maintained AC units pose various negative impacts on the environment. Perhaps your unit has chemical leaks into the air or the ground around. Additionally, poorly maintained AC units use more energy while producing less cool air for the home. Professional AC maintenance prevents hydro-fluorocarbons from impacting the environment. To promote green living through investing in an eco-friendly air conditioning unit, the right AC contractor will come to your rescue. These can help you select an eco-friendlier AC unit within your budget. Fortunately, the contractors handle proper installation, repair, replacement, and service of AC units the right way. The contractors can help you select a unit from a range of reputable brands in the industry that will give you good value for money.